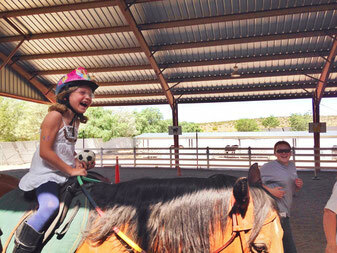 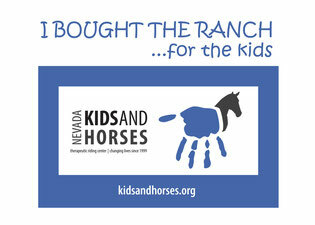 Kids & Horses is a non-profit organization that serves children and adults with disabilities in Northern Nevada through the use of horses. 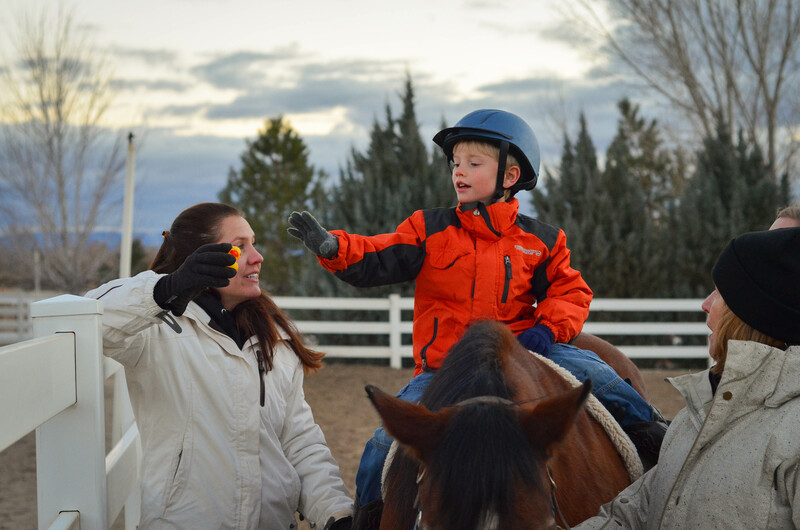 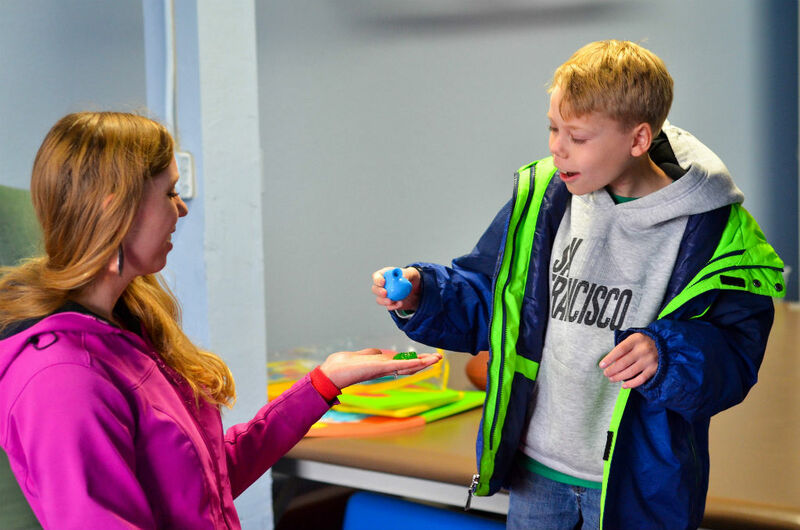 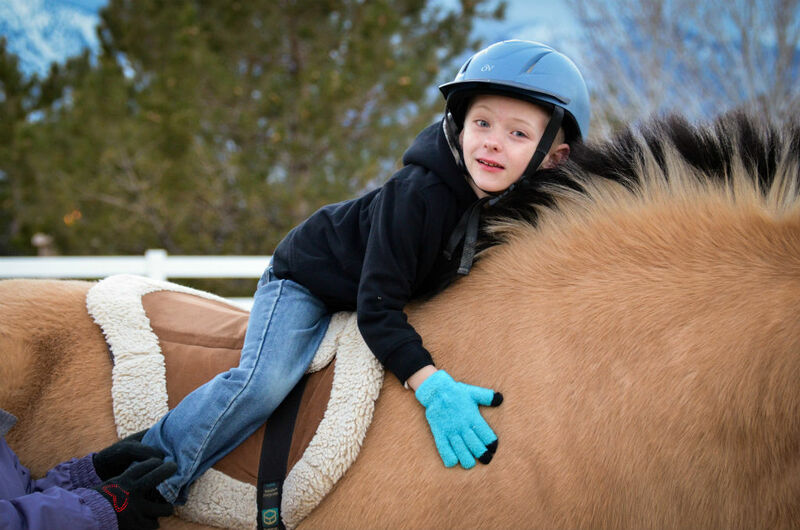 Kids & Horses offers a variety of services, including physical therapy, occupational therapy, speech therapy, and adaptive riding lessons. 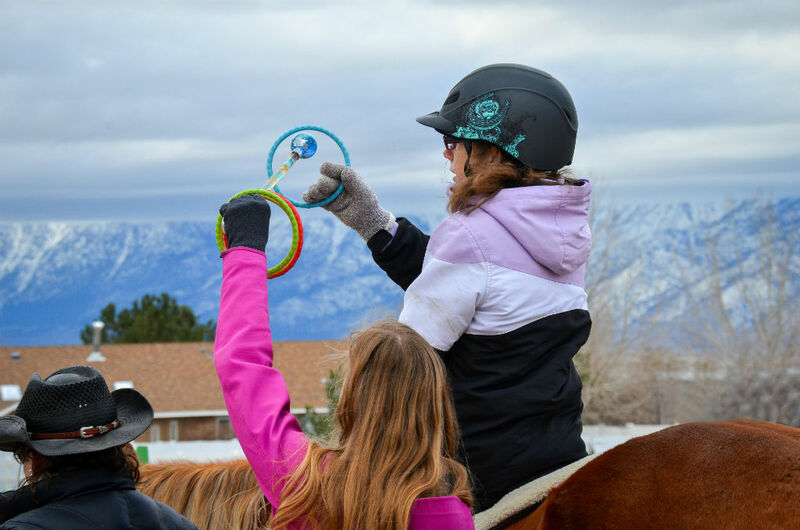 The center is Premier Accredited through the Professional Association of Therapeutic Horsemanship International (PATH Intl). 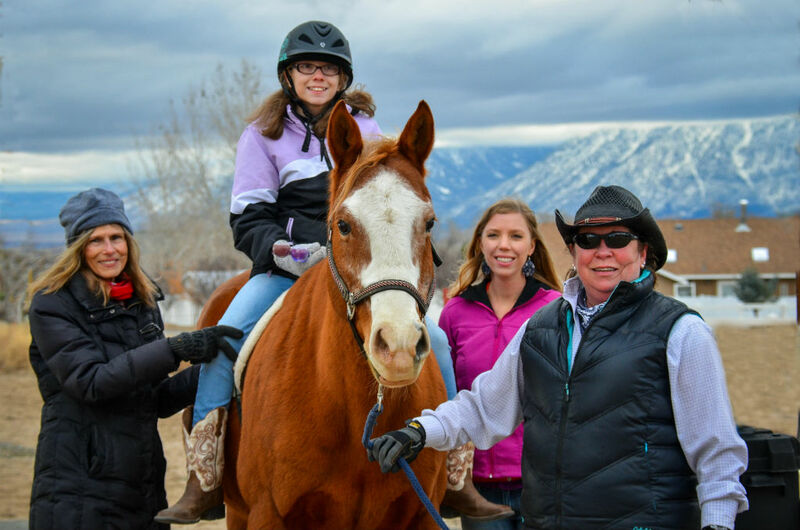 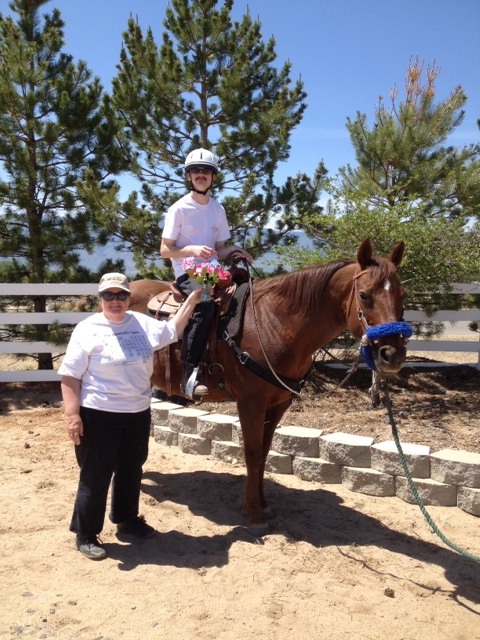 HOME OF ACCEPTANCE, FUN, & LEARNING WITH HORSES! 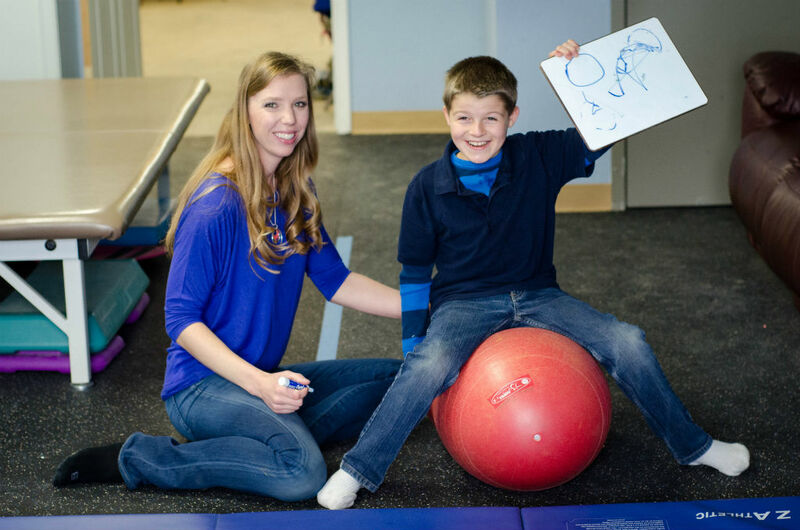 Our mission is to provide physical therapy, occupational therapy and adaptive riding to children and adults with disabilities. 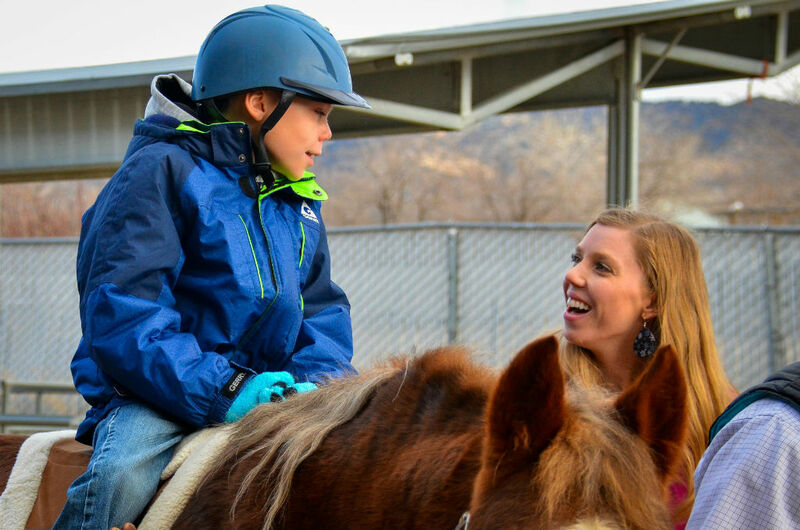 Thank you, NV Energy, for your donation of $6,300! 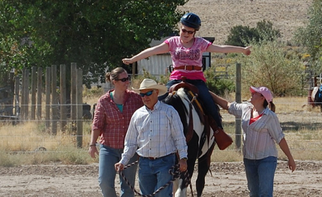 Without out our generous donors, our program wouldn’t be what it is today. 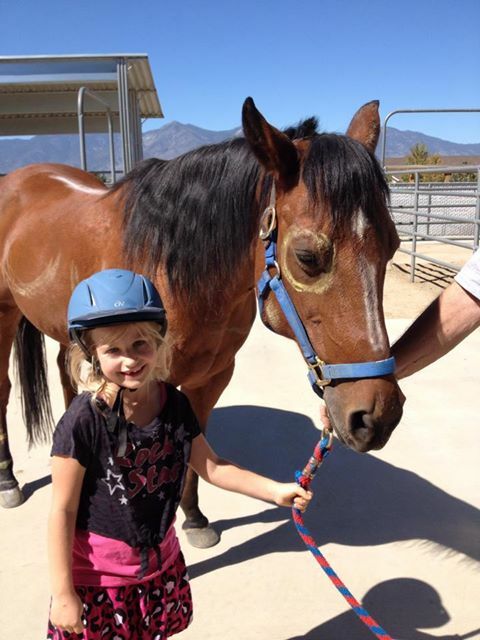 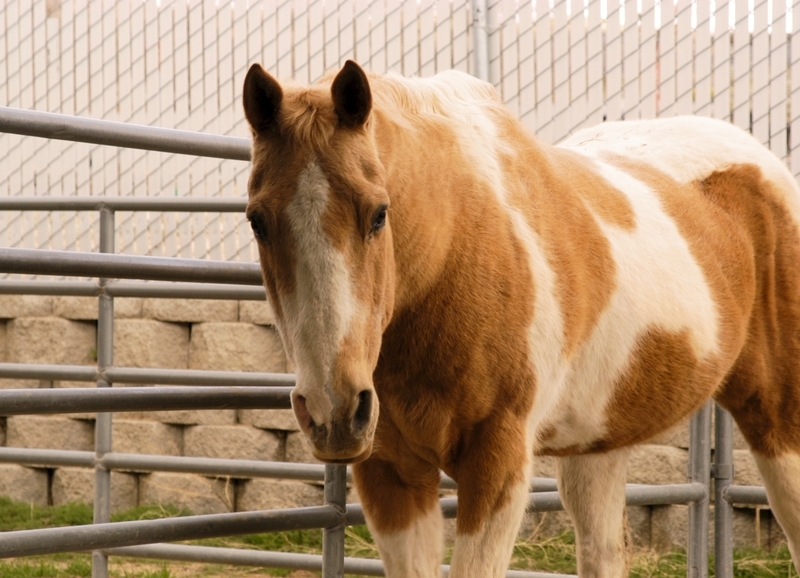 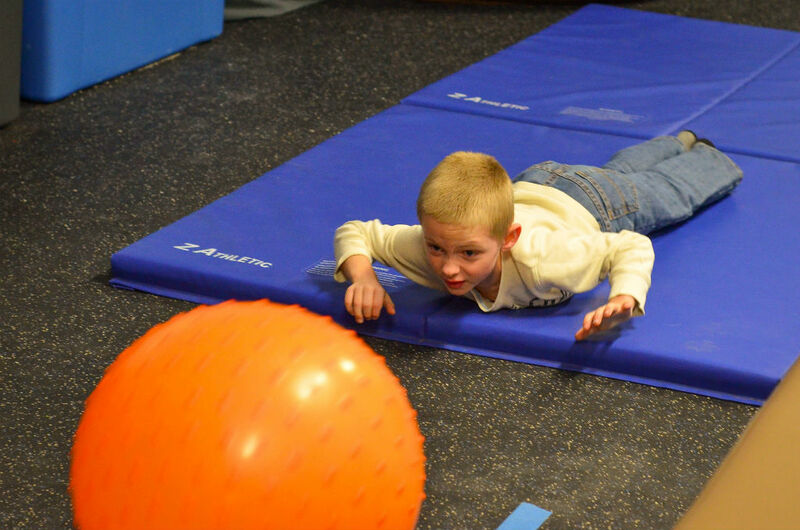 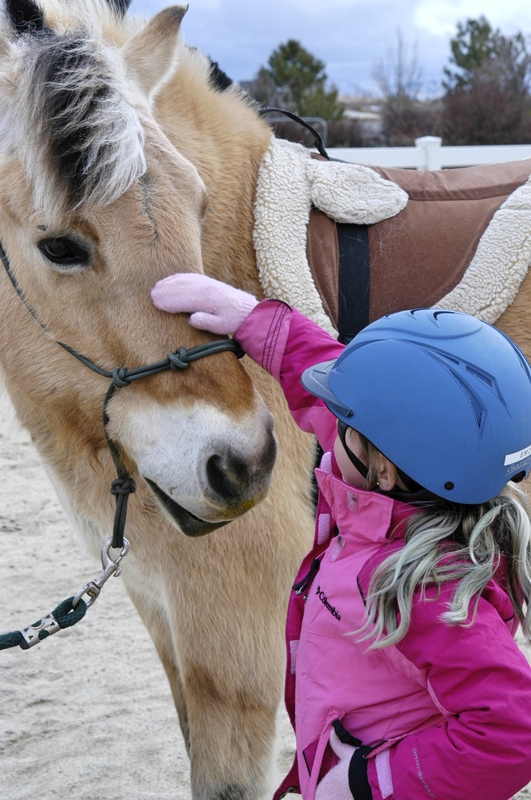 Kids & Horses, Inc. Now Offers Physical Therapy and Occupational Therapy.